A great way to save money if your pet needs long term or lifelong supplies and medicines. Available to purchase by all animal owners with a prescription from a veterinarian. An e-shopping experience for all your pet needs with the lowest prices! We supply veterinary medicines approved for sale in Australia. We do not import any medicines. All medicines at The Animal Pharmacy are obtained from the same wholesalers as your veterinarian. We aim to dispatch your order within 24 hours of it being received. For customers in Sydney, in-store pickup is available. At The Animal Pharmacy, if you find a cheaper price on the same item at another Pet Pharmacy, we will match it and give you 10% off the difference! 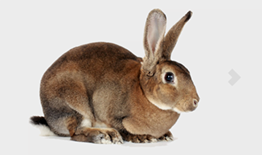 Established in 2012, The Animal Pharmacy was the first and is the most experienced pet pharmacy team in Australia. 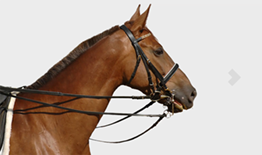 We are a pharmaceutical e-business supplying prescription and non-prescription medications for all types of pets, horses and livestock. Our Mission is to help make treating your pet easier and more affordable. 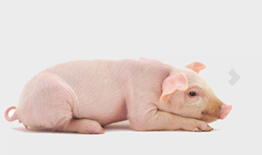 We provide all pet owners with an alternative to their veterinarian for the supply of prescription animal remedies for dogs, cats, birds, exotics, farm animals and horses. Our non prescription products include apparel & accessories, dental health, fleas & ticks prevention, vitamins & minerals, premium pet food and much more. With a written prescription from a veterinarian, we dispense medications for conditions such as arthritis, atopic dermatitis, and heart failure ranging from brands like Apoquel, Vetmedin, Previcox, Cardisure and many more. We guarantee the cheapest price for all pet medications in Australia. 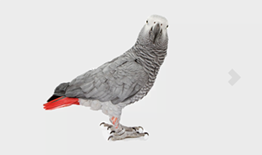 The Animal Pharmacy offers free express shipping on orders over $150 and under 500 grams. If there is a product that is not on our site that you would like to purchase, please contact us so that we can try to order it in for you. 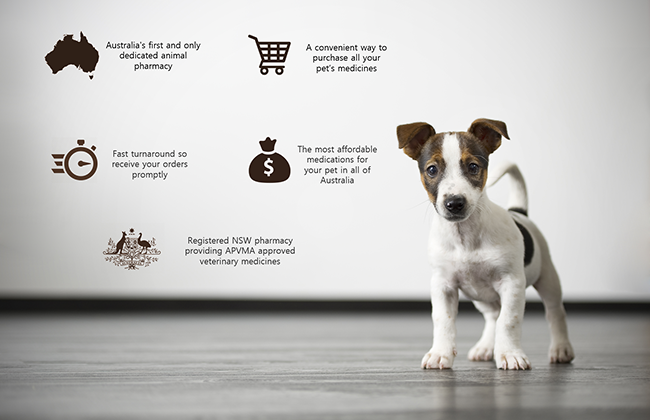 We operate from a fully licensed pharmacy, and can supply pet medicines to all States and Territories of Australia. Immensely impressed with "The Animal Pharmacy". Highly professional , with proper prescription control and extremely fast "turn around" . We've found that with the express parcel option if we order one week day morning we receive the order the next day. Prices FAR below those charged by our local vet, for exactly the same, branded, medication. Amazing customer service - I was able to buy our cat's thyroid medication at $45 LESS than my vet was charging, ordering it online was really easy, and it arrived within 2 working days. A completely flawless experience from start to finish. THANK YOU Animal Pharmacy staff - you are wonderful. My experience with The Animal Pharmacy has been fantastic! I have ordered with them three times now, and each time they are so prompt! I order prescription medication for may dog, and the instructions on their website clearly describe each step that you need to take. I would highly recommend The Animal Pharmacy for their excellent customer service and competitive prices.